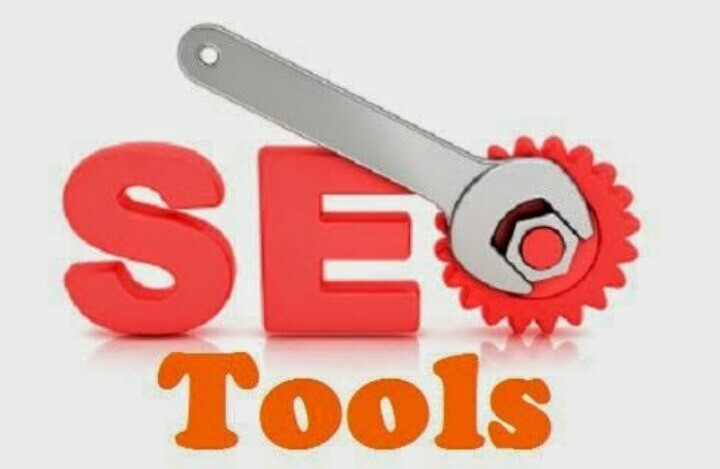 Hey guys, are you looking for the best free seo tools you can use when writing your posts and to monitor how well you are doing on search engine? Below are the best free tools for you! Google webmaster tools - Most people don't know how well to utilize this tool apart from checking what number of their posts/pages are already on google. With this tool, you can get google to index your newly published content in less than 1 minute. How? As soon as you publish you post, copy the URL and fetch using the webmaster tool. You can also use this tool to monitor & track the position of your pages on search engine. This helps you to know the types of content attracting organic visitors to your site and you can continue to build your content around them. Ubersuggest - This is a free to use keyword ideas tool, with this you can easily know what keyword to use for a particular post that will generate organic traffic for you. This tool provide you with keywords ideas, it's search volumes, CPC (Cost Per Click) and how competitive they are. Seoreviewtools - This is another free to use seo tools that gives you almost everything you need to plan, create, monitor your contents and optimise them for search traffic. What free seo tools do you know or use? Share with us. What Are The Best Websites To Learn Web Design and Development Free Online?